Their watch has almost ended. 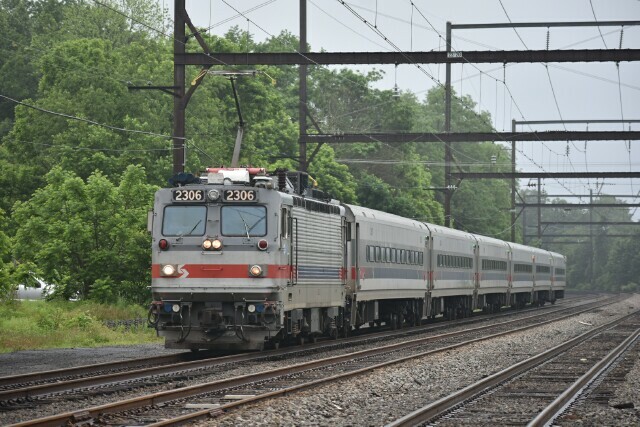 SEPTA's fleet of AEM-7's and their lone ALP-44 are plying the rails for a limited time. 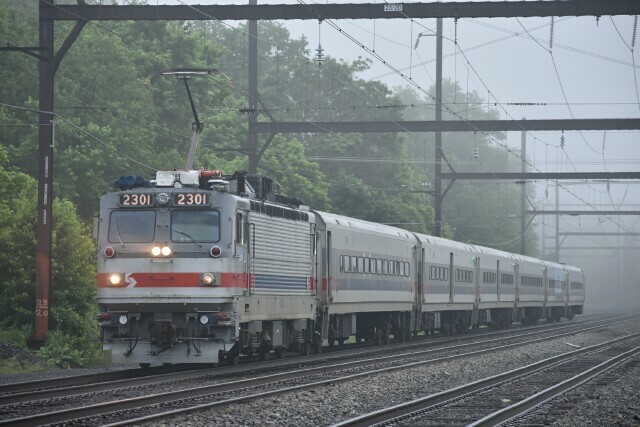 SEPTA has been training personnel on the operation of the new ACS-64's so it might be just days, certainly weeks before they start replacing their older brethren.